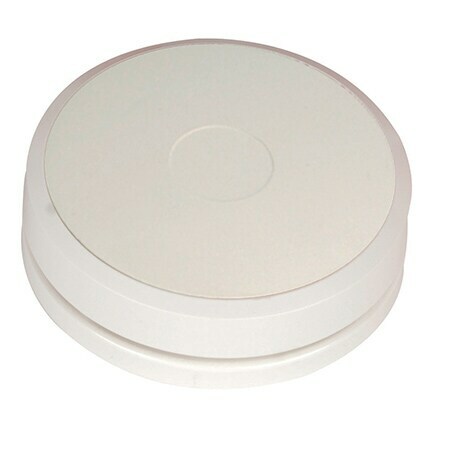 Non-Addressable Detector Base Sounder, 4 Tone, Suitable for fire detectors with 60mm mounting centres. approved to EN54-3. If required the DBSLIDW (white) lid to be ordered separately.